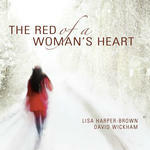 Joyce songs. Vol. 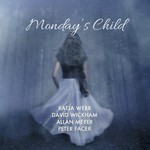 1 : seven songs for voice and piano / words by James Joyce ; music by Linda Phillips. 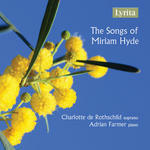 This product forms part of the following series: Australian heritage series. 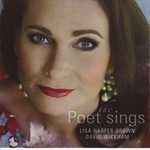 CD: The poet sings : Australian art songs / Lisa Harper-Brown, David Wickham.